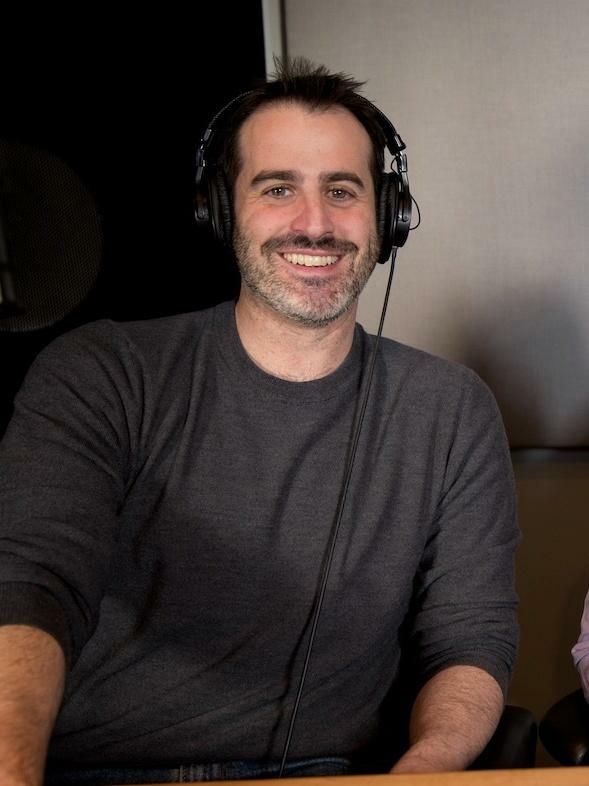 Cardiff Garcia is a co-host of NPR's The Indicator from Planet Money. He joined NPR in November 2017. Previously, Garcia was the U.S. editor of FT Alphaville, the flagship economics and finance blog of the Financial Times, where for seven years he wrote and edited stories about the U.S. economy and financial markets. He was also the founder and host of FT Alphachat, the Financial Times's award-winning business and economics podcast. 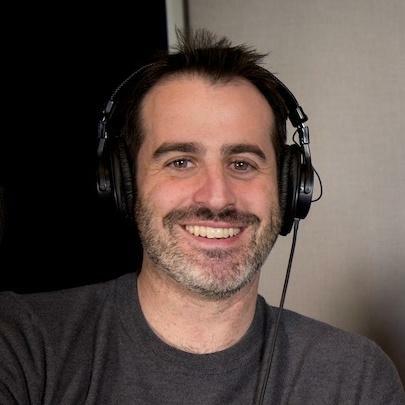 As a guest commentator, he has regularly appeared on media outlets such as Marketplace Radio, WNYC, CNBC, Yahoo Finance, the BBC, and others. The monthly jobs report is out. The headline numbers tend to bounce around a lot, so today on the show, we take the long view. We look at three groups that got hammered especially hard during the recession and ask: How are they doing now? 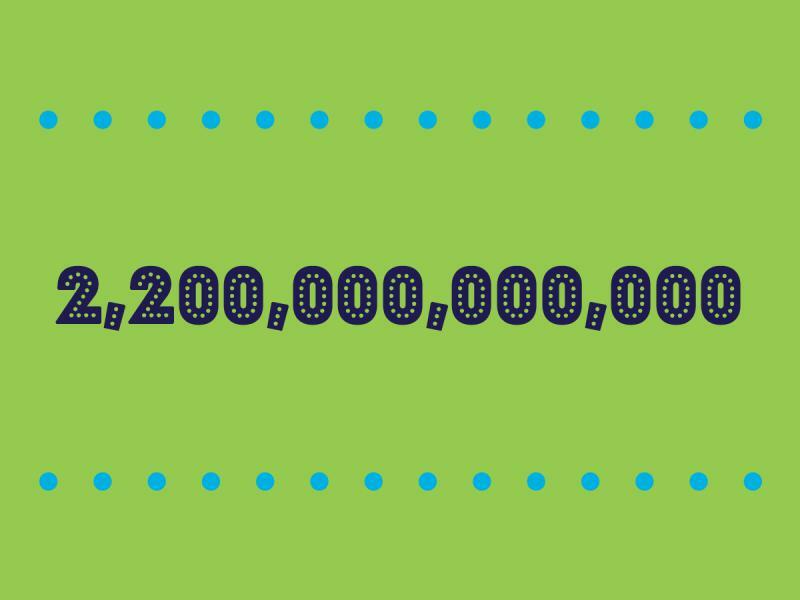 Today's indicator is $2.2 trillion. 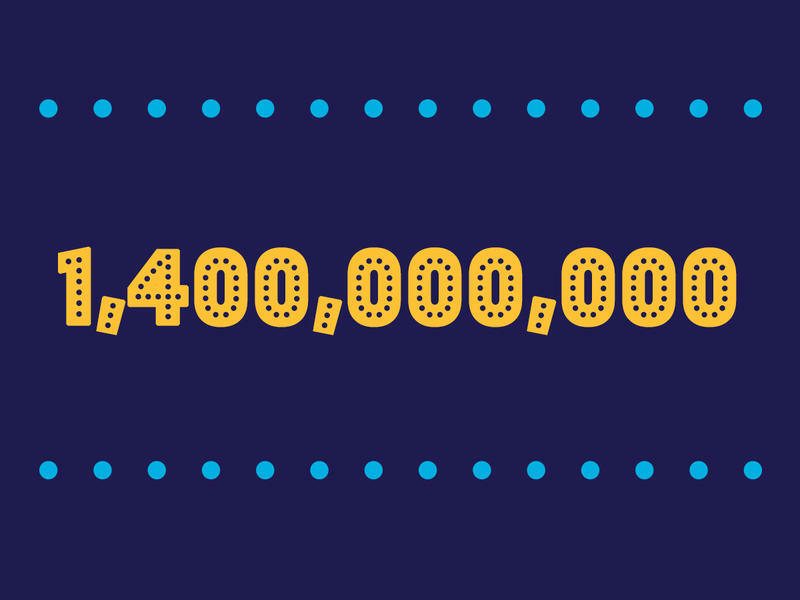 That's about how much stuff — goods and services — the U.S. sells to the rest of the world every year. That figure captures not only airplanes and cars, but also some visits to Disney World. Also, blood. Lots of blood. Our guest is Charles Kenny of the Center for Global Development. Today's show is about Google art selfies, the value of biometric data, and the law. We talk to a data expert who can't use Google art selfies because his state prohibits it. He makes a case for how to manage the coming boom in biometric data. Also, we see what famous portraits we look like (according to Google). It's not pretty. There's a warning sign for the economy with an amazing track record: The last five times it flashed, the U.S. economy went into recession within about a year. This economic crystal ball takes the views of people and institutions from from all around the world and boils them down into a single, simple signal. That signal is called the yield curve. It's not flashing now, at least not yet, but it might be close enough to make you nervous. In 2013, Jackson Palmer started paying close attention to cryptocurrencies — bitcoin, and everything that came after. Things seemed a little bubbly. Also big back in 2013: Doge, an Internet meme that featured an adorable dog and strange syntax. Jackson sent off a random tweet about "Dogecoin" — just a throwaway joke. But one thing led to another, and Dogecoin became a real thing. Jackson tried to keep Dogecoin light and fun — it was for learning about cryptocurrency, and giving money to charity. Income inequality is rising. Over the past few decades, the rich have seen huge gains, while incomes for the middle class and the poor have largely stagnated. Lots of people have ideas for how to get middle-class incomes growing again. 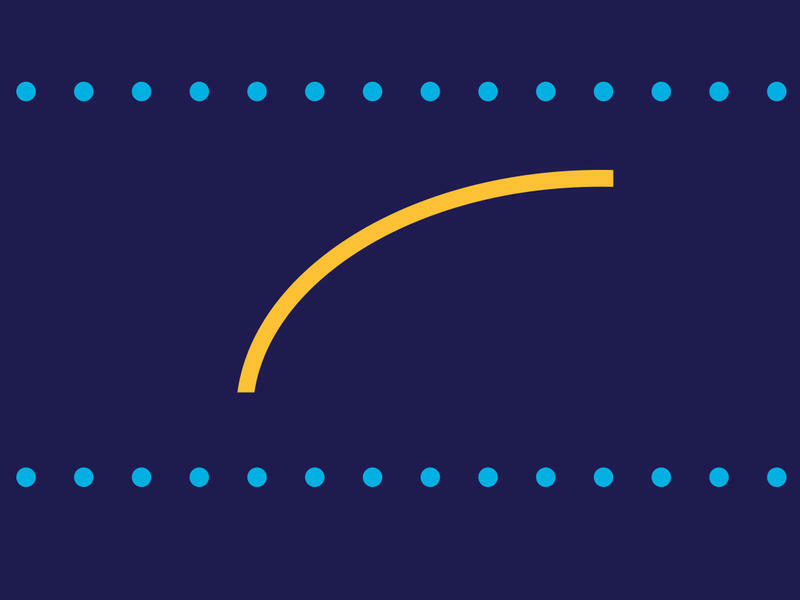 On today's show: Branko Milanovic, one of the most insightful economists we know on this subject, says a lot of those ideas won't be that helpful in the 21st-century economy. He has some surprising ideas about what will. Could The Republican Tax Bill Help Democrats Later? Today's Planet Money indicator is zero. Earlier today, a bill transforming America's tax code was approved by congress with zero Democratic votes. On today's show, we talk with Josh Barro. He points out a problem Democrats have been struggling with for a while: Most Democratic candidates promise not to raise taxes on the middle class, but also want to expand social programs. Barro argues that, in the long run, the Republican tax bill could help the Democrats solve this problem. 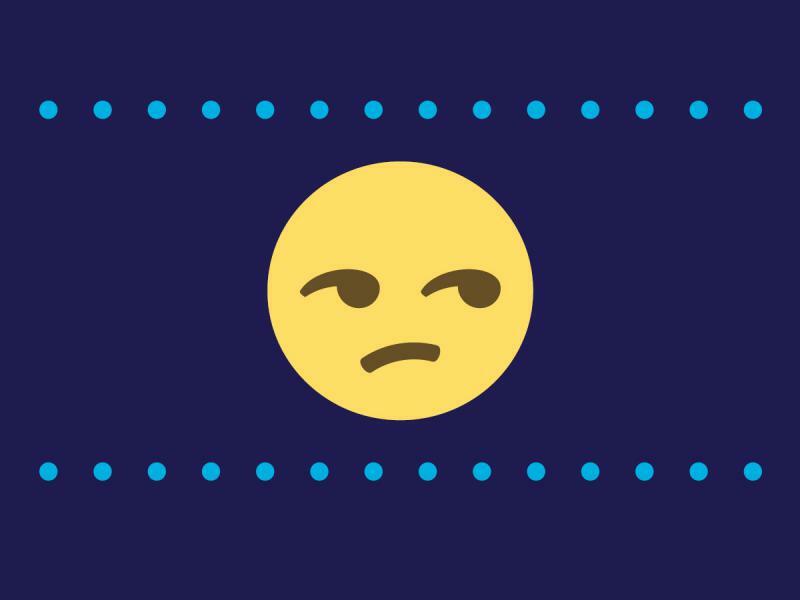 Yesterday, the Federal Communications Commission voted to end net neutrality — a rule that required internet providers to treat all web traffic equally. The decision was really controversial. And a lot of the controversy boils down to a single number. As luck would have it, that number is today's indicator: 58 percent. As in, 58 percent of Americans have access to at most one option for broadband Internet. On today's show, how the broadband market got the way it is, and what it means for the debate over net neutrality. 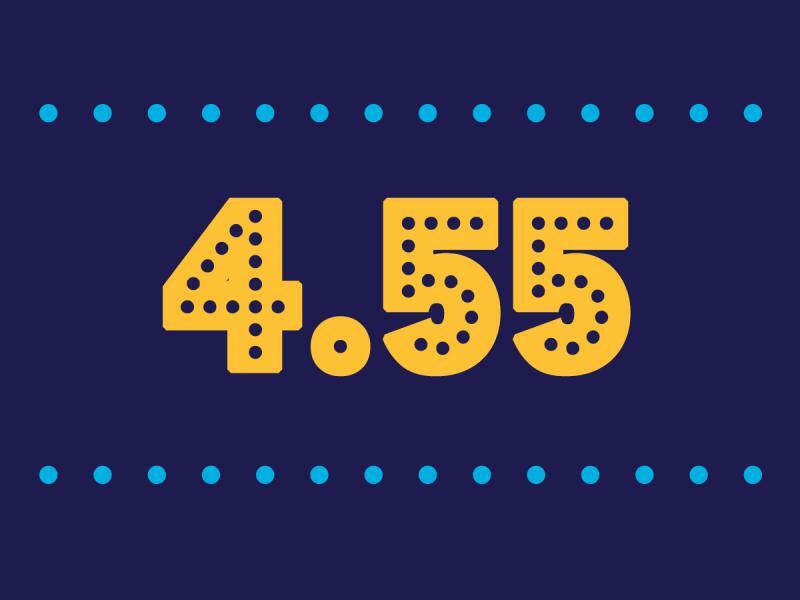 Today's Planet Money indicator is 4.55 percent. The Federal Reserve said just this afternoon that the American economy is at full employment when the unemployment rate is 4.55 percent. The Fed updates this estimate every few months. And for years, it's been getting the number wrong. Today on the show, what is full employment, why is it so hard to pin down, and most importantly, are we there yet? One of the things we do at the Indicator is steal stuff we like from other podcasts. Today, we're stealing from Tyler Cowen. He's an economist and public intellectual who has his own podcast (of course). It's an interview show, and in the middle of every episode Tyler does this thing we love: He goes through a list of subjects and asks the guest to say whether each subject is overrated or underrated, and to explain why. The big monthly jobs report came out today. The good news? Lots of people have jobs. The bad news? Raises are hard to come by. Today's Indicator is 2.5 percent. 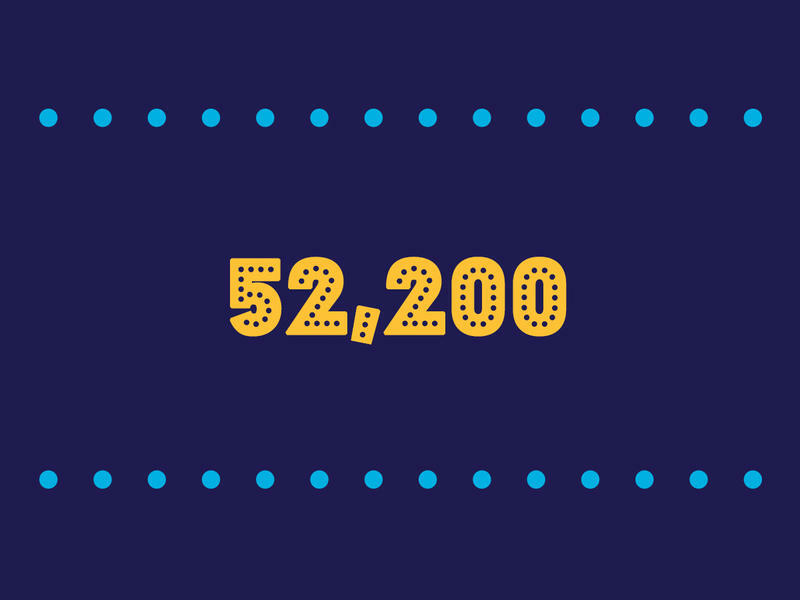 That's how much average hourly earnings grew over the past year. After you take inflation into account, that's pretty weak --much less than you'd expect given how low the unemployment rate is. Employers are are having to compete for increasingly scarce workers, so why aren't they offering more money? On today's show: Three theories for why wages are rising so slowly. When Republicans launched their tax push this fall, they said, here's the plan: We are going to lower taxes for people and companies. And part of the way we're going to pay for that is by getting rid of loopholes and special deductions and lots of little perks hiding in the tax code. Today on the show: What happened to that plan, and what it says about the way our tax code works.